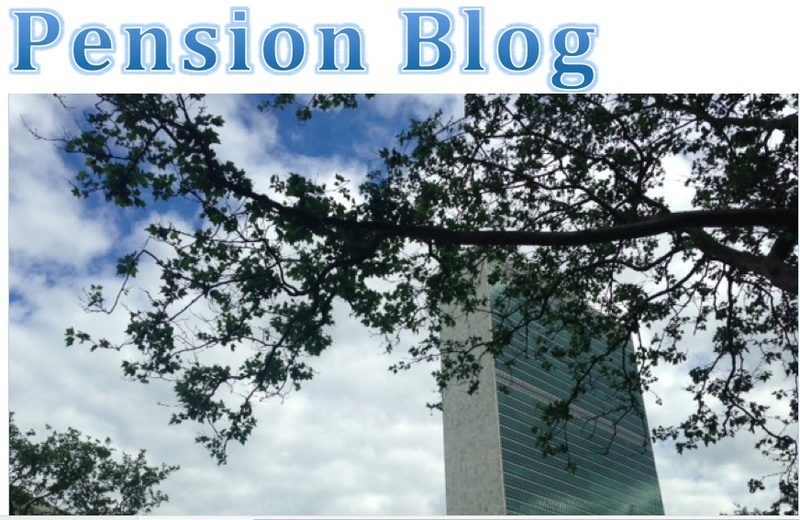 The AFICS office confirmed to UN Pension Blog by telephone today that members are in "good standing" unless they have not paid their dues by the beginning of the third year, in other words, payment of dues is in arrears for two consecutive years (reference AFICS email message to members dated 12 May --three working days in advance of the annual assembly scheduled for 3 pm on Thursday 19 May in ECOSOC chamber -- stating that "The meeting is for AFICS/NY members in 'good standing'). Last Tuesday, 10 May 2016, some of us wrote to the AFICS President and Governing Board asking for an item to be added to Thursday’s annual assembly’s agenda as follows: ‘Proposed revisions to the By-laws and rules of procedure’, with the aim of infusing AFICS’ activities with more transparency. 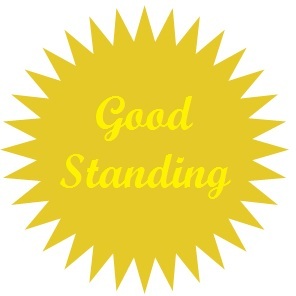 So far the only communication from AFICS was the ambiguous “good standing” email. Coincidence? Perhaps the intention is to add the item to the agenda and vote on it, hence the need to check the eligibility of members in advance? Would be nice but experience points in the opposite direction, particularly since we don't recall an AFICS email of this type to the membership in the past concerning who may or may not attend the annual assembly. Reminder: Please show up on Thursday (3 pm in the ECOSOC Chamber), and support us in our initiative. Please show up on Thursday (3 pm in the ECOSOC Chamber), support us in our inititative, and stay tuned.